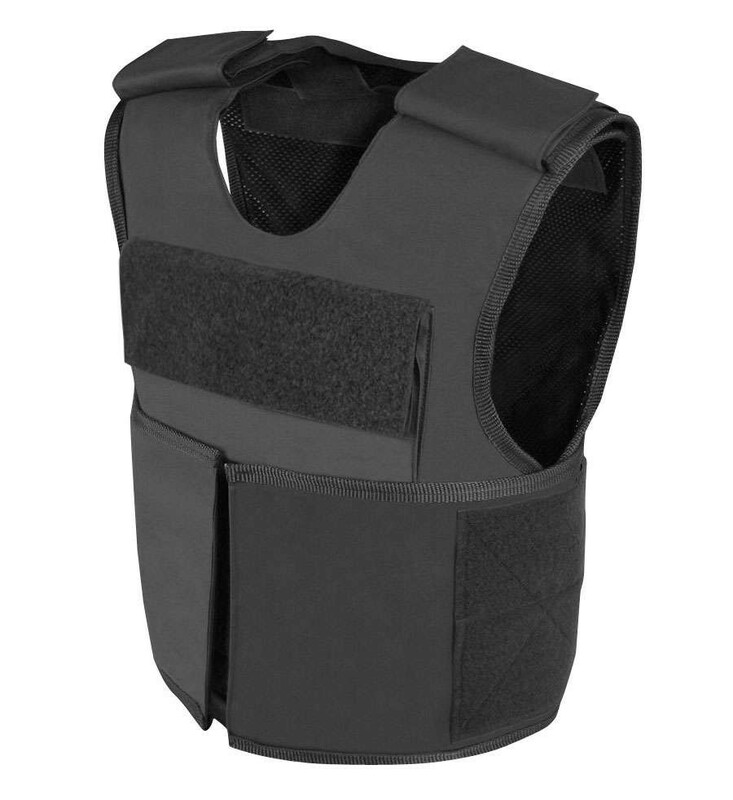 For the past decade, body armor has increasingly found its way into the standard gear of journalists, law enforcement and security agents, fire fighters, rescuers, preppers and civilians alike. With the number of violent incidents on a global scale rapidly increasing – wearing body armor is becoming a necessity. Anyone looking to be prepared in the event of civil unrest, natural disaster, terrorist attacks or any other unforeseen event understands the need for adequate protective equipment. Up until a few years ago it was unusual for civilians to buy body armor. This is rapidly changing. The rise in random attacks, violent riots and protests, terrorist attacks and general volatility of the political and economic global situation has prompted a lot of survivalists to prepare themselves for the worst. Body armor is becoming the norm on the street. Why would you need body armor? Everyone should invest in some kind of body armor for protection. In the event civil unrest, a terrorist attack or random shooting, a regular person has to be able to take care of their personal protection. This is one area where body armor comes into play. Most people live and behave like they have all the time in the world. They rarely worry about wars, shootings or other potentially deadly scenarios. This is kind of ironic, considering how many times a week we hear the words ‘violence’ and ‘terrorism’ on TV. Now is the time to start planning and preparing, more than ever. And body armor is necessary wherever there is the threat of attack. Of course, there is no such thing as a ‘bulletproof’ vest, but wearing ballistic resistant carriers significantly improves survival chances in the event of an outbreak of violence. In any doomsday scenarios preparation will dramatically improve your chances of survival, but it may also make you a target. 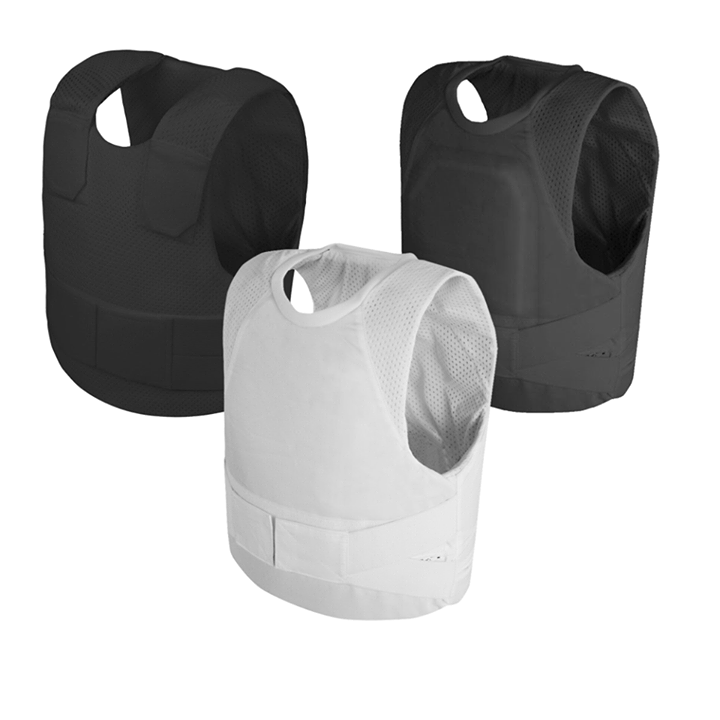 Body armor covers a wide range of products, including helmets and shields, but the most important equipment is the carrier. What can body armor do for you? Body armor comes in many shapes and types, but you should have a good understanding of what it can and cannot do for. Essentially, no body armor is 100% bulletproof and different levels are only suited against the type of weapons they are tested against. 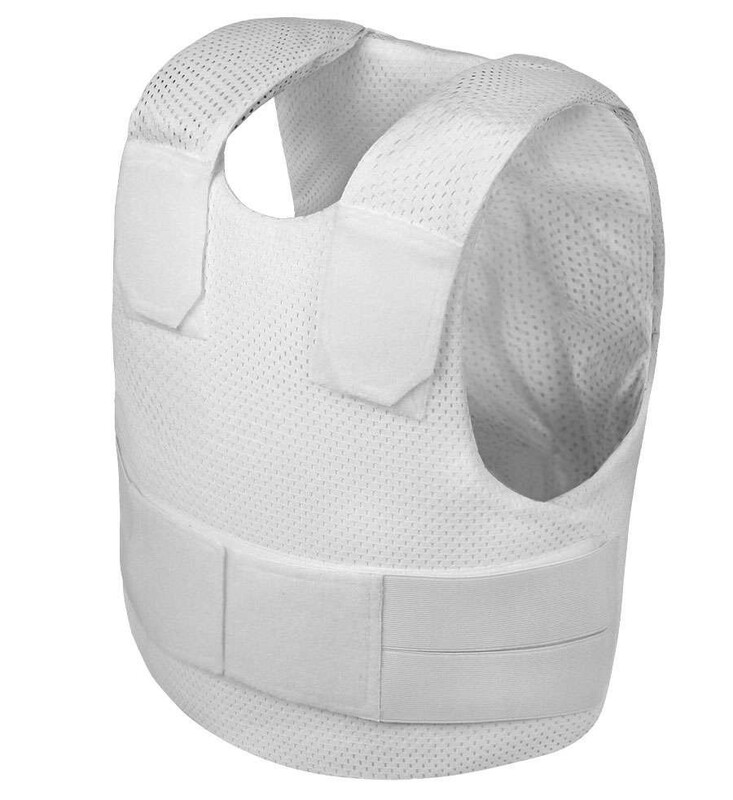 This means that a bullet resistant vest won’t be effective against knives, needles or other sharp-edged weapons. Conversely, there is a difference in how stab and slash resistant body armor works as well. Combined systems are available, but they are more expensive and cumbersome, so you have to carefully consider if they’re the right choice for you. Body armor is an integral part of everyone’s protection equipment. It comes in a variety of styles and combinations for discreet and lightweight protection that can be worn anywhere and everywhere. This is useful for everybody, especially in a deadly situation that can occur at any time to maximize your chances for survival. This entry was posted in Year Zero Survival Blog and tagged apocalypse, articles, body armor, bushcraft, homesteading, news, podcasts, Preparedness, prepper, Preppers, prepping, SHTF, survival, surviving, TEOTWAWKI, vests, video, websites by Guest Writer. Bookmark the permalink.